Join LivableStreets Alliance and the BSA for a social hour that celebrates vibrant communities and the value of building connections. Learn more about the work of both organizations, and view the BSA’s new Let’s Talk About Bikes exhibition, which explores the role of the bicycle in urban centers like Boston. The social hour is free and open to everyone; light refreshments and libations will be served. 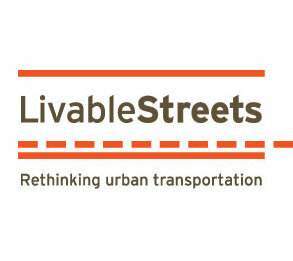 LivableStreets Alliance is your advocate for biking, walking and transit to make the Boston region a better place to live, work and play. LivableStreets fought for and won bike lanes on the BU Bridge and Commonwealth Avenue, and hosts the annual Boston Bike Update.